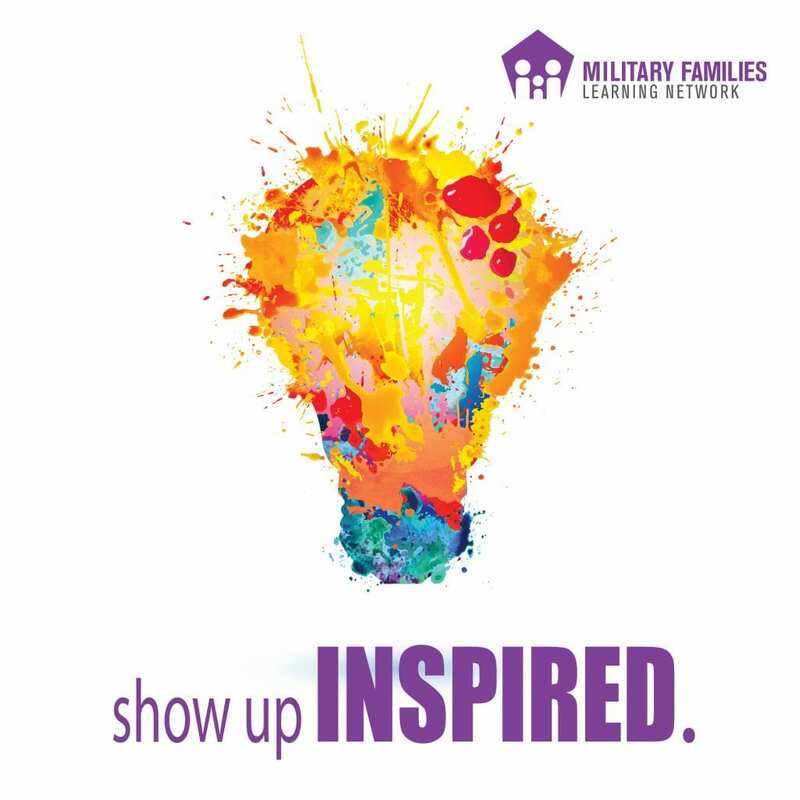 The MFLN Military Caregiving concentration provides 0.5 CE credit from the University of Texas, Steve Hicks School of Social Work for each Show Up Inspired podcast episode. A certificate of completion is also available for those interested in receiving training hours and need proof of participation. For CE credit, educational hours may be submitted by professionals to meet continuing education requirements for renewal of Social Work, Professional Counselor, and Family Therapist licenses. The University of Texas at Austin, Steve Hicks School of Social Work is an approved CE provider in all but the following 11 states Colorado, Florida, Hawaii, Iowa, Kansas, Kentucky, Michigan, New York, North Dakota, Ohio, and Oklahoma. 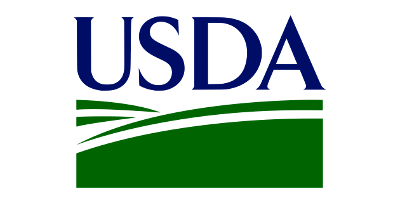 Participants are encouraged to check with their states’ latest licensing rules to confirm reciprocity and CE rules. Click on the following podcast episodes for CE credit and/or a certificate of completion.